Crazy Food Dude: Van's New Year Giveaway Event! Van's New Year Giveaway Event! 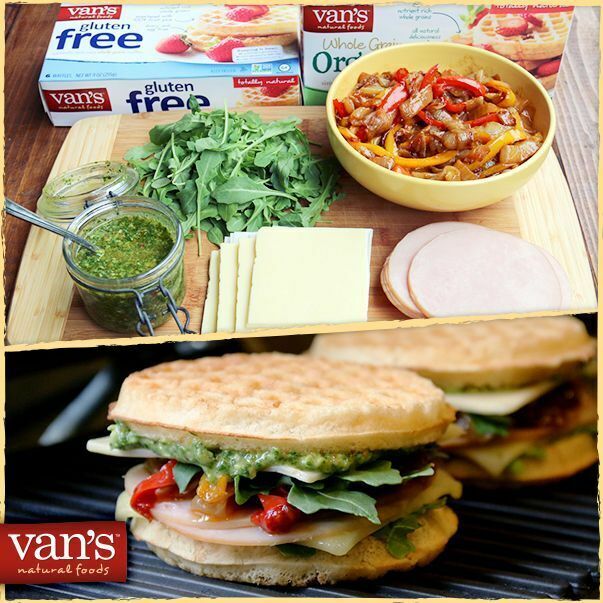 Van's Natural Foods recently contacted me about a giveaway they are having and I was happy to promote the contest. In this, they'll be giving away a $100 Visa Gift Card, $25 in Free Van’s Coupons, Van’s tote and a water bottle, so it sounds promising. My favorite Van's waffle is the gluten free blueberry waffle. I love their chocolate chip mini waffles! I love the mini waffles! I love the 8 Whole Grains Waffles!